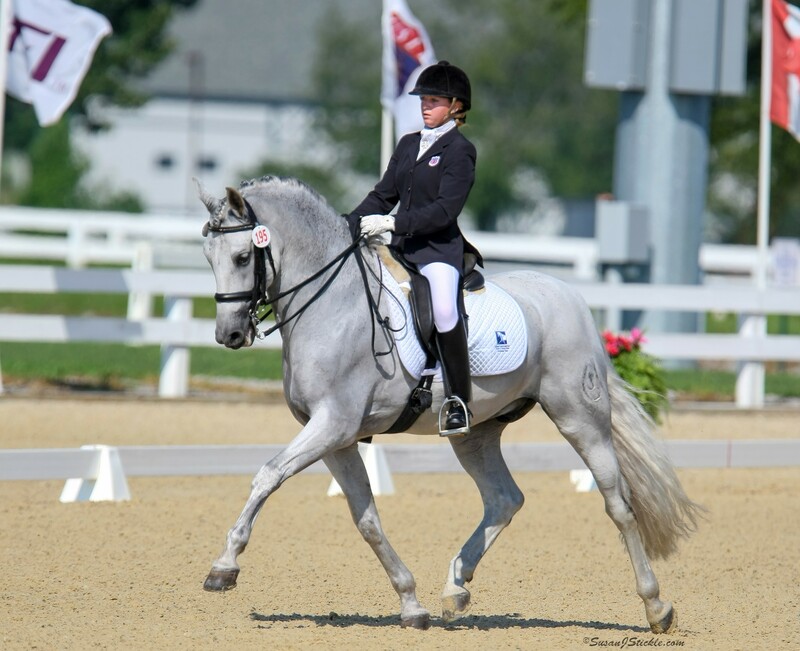 The Dressage Foundation is pleased to announce the 2016 Elysium Farm Fund Stallion and Breeders Auction, organized Elysium Farm Fund grant recipients from Signature Sporthorses. The proceeds from this event will be used to provide grants to U.S. breeders to pursue educational opportunities. Please visit http://www.sporthorseauctions.com/StallionServiceAuction-b.html and click on “Go To The Auction” to begin bidding. 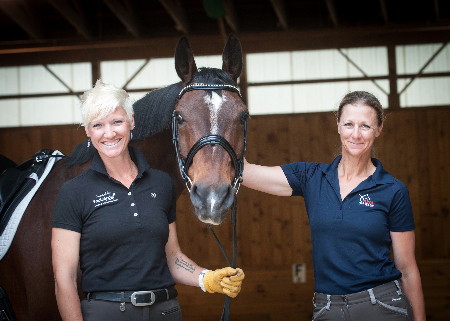 Auction organizers Jessica Stallings and Jennifer DesRoche of Signature Sporthorses (NC), hope that this will be a very successful fundraiser for TDF’s Elysium Farm Fund. In 2014, Signature Sporthorses received a $1,000 grant from the Elysium Farm Fund to attend the Oldenburg Winter Meeting. Stallings and DesRoche organized the current auction, as well as one in 2014, as a way to give back to the Fund and help other U.S. breeders. 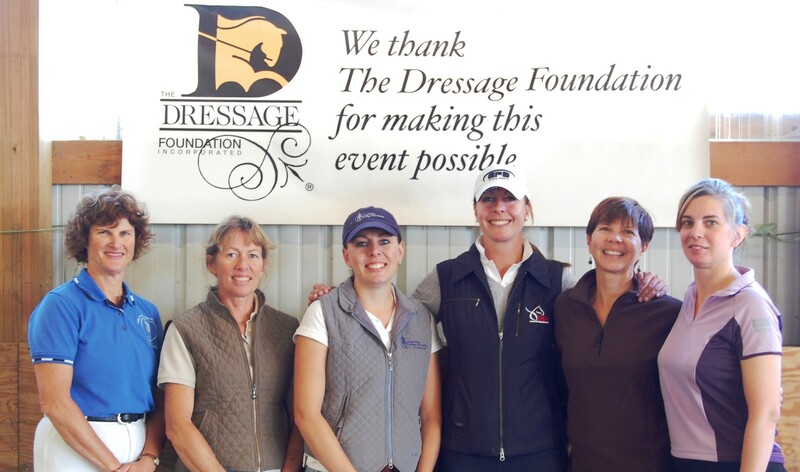 TDF is very grateful for their support.